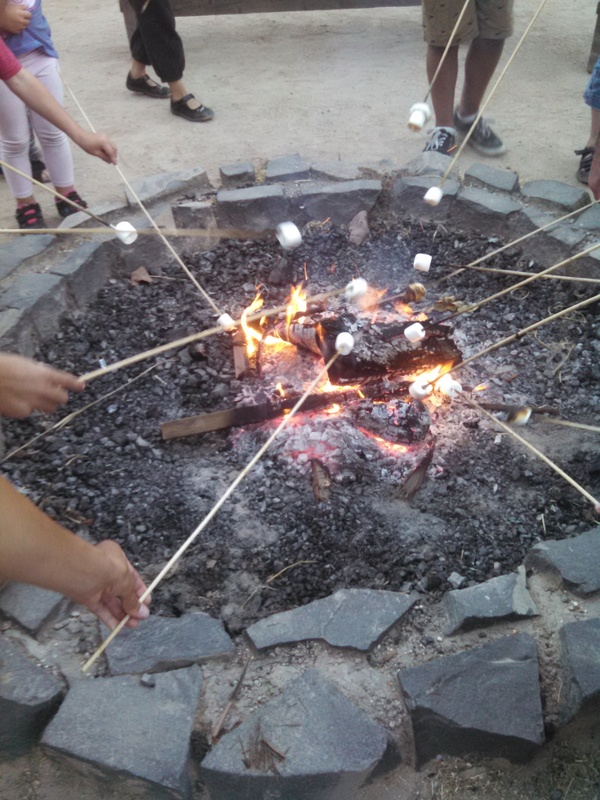 Venture out for some warm fun and intriguing information at our monthly campfire program. Join us in the historic Barracks courtyard for a short talk, campfire songs and a toasty marshmallow roast! All ages welcome, free of charge. Steady rain cancels.